Blue is the color of the sky and sea. It is often associated with depth and stability. It symbolizes trust, loyalty, wisdom, confidence, intelligence, faith, truth, and heaven. Blue is considered beneficial to the mind and body. It slows human metabolism and produces a calming effect. Blue is strongly associated with tranquility and calmness. I am bachelor graduate of Management Accounting. Yeah, I am an accountant by degree but I got bored and worked in a very dynamic - fast pacing industry, a BPO. I guess, being in this job gives me more flexibility to do the things I love to do : Traveling and Photography. I am no pro traveler nor photographer. When I travel, I take pictures and with these are memories that will forever be cherished. You know the reasons why I travel? To seize life and live it as its bound to be. You will never know how things going to turn out. We can plan it, hope it, dream it! But what comes down to is this: Your life is made up of moments, some may be fleecy but all defining. Its what you do with these moments that sums up the whole of your life. Some of these moments will change who you are… forever!!! I just wanted to fulfill a dream...a dream to travel as far as I can and be able to influence and inspire other people to do the same. Oh yeah, before I forget, you don't need to be a millionaire to be able to do this. You just need to have a bunch of adventurous spirit, curiosity, and perseverance and a little help from your paycheck. They always say, if there's a will, there's always a way. I don't see myself just sitting on a chair facing a computer and talking to people and just doing reports. I don't want to get bored. So I promised myself to live simply. WORK-LIFE Balance and live life as it's bound to be lived... TO THE FULLEST! XileXplores is just another outlet for me to share my thoughts and experiences while finding my real purpose in life. It's literally my last name + explore! I I am bound to live my life and not just be imprisoned in the four corners of my house or work. 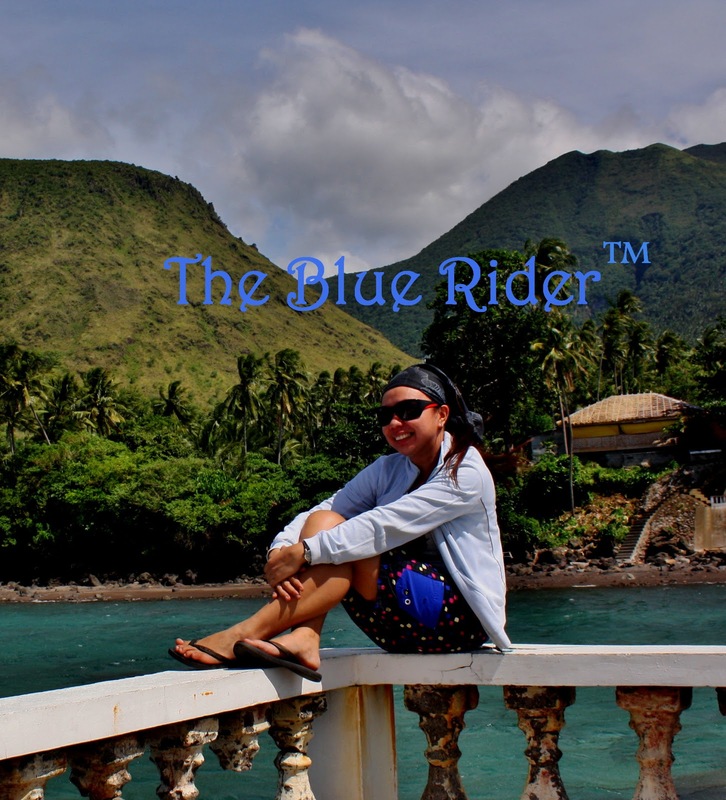 This blog contains my travel tales, my adventures and mis-adventures on how to go about creating a balance between a stressful work and a relaxed life. This journal will also help you see places I’ve been to and at the same time will give you ideas on how to get there affordably. I always believe that we are all entitled to travel our land and that would mean expense, but that doesn't necessarily mean that you need to shell out a lifetime to get to places you desire. All it takes is a little initiative to plan and smart moves to materialize it. Random thoughts about living and traveling and to just simply have some fun. We only live once, so we need to make sure that we are doing things we love and passionate about. I intend to share this life changing journey I have to rest of the world. I will continue to explore the world and discover new things that can help me grow and understand the culture. As what I always say, Life is meant to be lived, not to be watched. 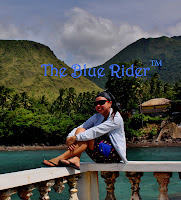 I dream of traveling around the Philippines, yes the amazing 81 provinces. This thought maybe a bit impossible if you just think about it, but I already started traveling and this is feasible. Even those places you think a bit dangerous is included in my bucket list ^_^. There's this small voice inside me telling that I can achieve this goal. I may not be that rich to make this dream happen in an instant but my passion to succeed and fulfill my ultimate goal will eventually get me there. I wanted the world to know how lucky I am for being able to take that first step in discovering how wonderful life can be. Start conquering your fears and unleash that explorer in you. Life is too short to just be wasted. Hope you will enjoy my journal as I share with you all my travels might be in a group but most of the time, solo-flighted. Cheers to all travelers out there.